Unless the recent bold process by the CBN to devalue the naira further and maintain a fix peg is followed through, most holders of naira MasterCard will continue to groan due to the challenges confronting them as they carry out their foreign transactions. The clueless monetary policies that have led to banks fixing indiscriminate and unregulated rates for dollars is frustrating businesses since the CBN has decided that naira should maintain its float against dollar. The effect of this is that Dynamic Currency Conversion is no longer operative for now, according to bankers, and so you can’t make payment in naira. This has made nonsense of naira debit cards. To brave this challenge, legit online traders, bloggers and freelancers have resorted to GTB Dollar Master Card. 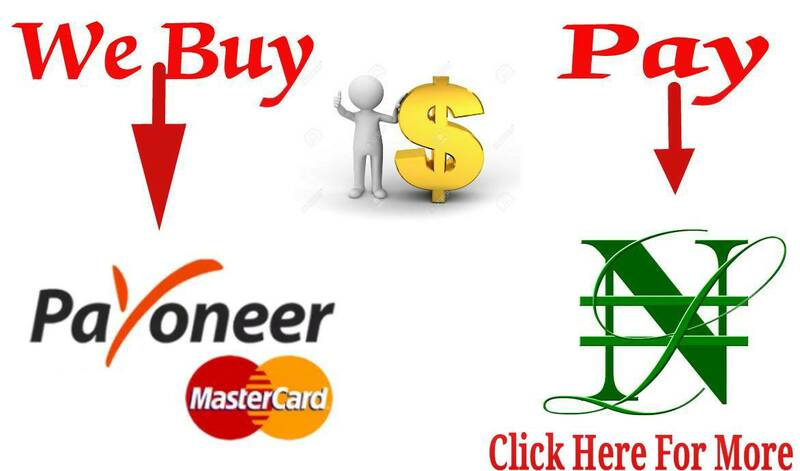 The folks have determined that it makes a lot of sense to link their payoneer account, paypal account or any international pay platform account, including freelancers, to the GTB Dollar Master Card. You don’t have to go through conversion palaver rates from naira to dollar and encounter situations you have not envisaged. With this card, you are no longer limited to just ATM withdrawal and shopping only in Nigerian naira. Actually several other banks have made attempts to help work around this impasse by issuing dollar cards. At least, Zenith Web Surfer Card is said to be in use. Yet, traders have not been able to point to anyone that’s working better than GTB Dollar MasterCard. Look around and see if you’ll find any. Nevertheless for the sake purposefulness, let’s focus on GTB Dollar MasterCard. 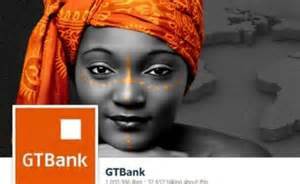 Obtaining a GTB Dollar MasterCard is as simple as ABC more especially for holders of GTB domiciliary account. To have it issued for you, simply walk in straight to the nearest GTB branch, request the GTB Dollar MasterCard application form and supply the necessary data. After approximately seven working days, your card is ready for pick-up. Your already having a dom account makes things easier for you. You can even have this application form sent to you electronically. Print it out and fill, then scan and send back the already filled form to the relationship manager. He will continue the process. Please note that you must maintain a minimum balance of $50 in all cases. A photocopy of your international passport or valid driver’s license, or in some cases, voters’ card. When a GTB Dollar MasterCard has been issued in your name, you will be contacted to come and pick it up, through an sms or a phone call. But it does not end at your collecting it, you will be required to activate it as it’s the case with all debit cards before you’ll be able to change the PIN and start using it.